Be inspired by learning and start to shine at school with a book to bring out your inner star! 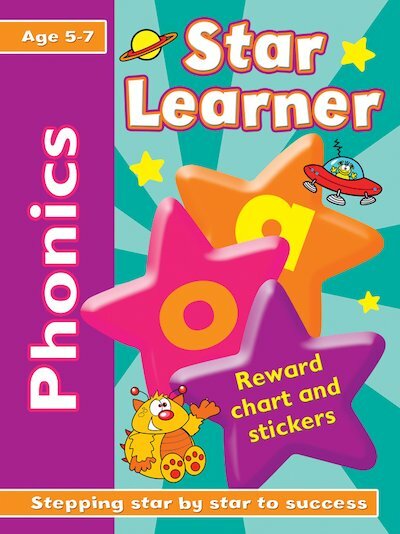 It’s packed with clear and colourful exercises that help to build essential academic skills. Listen for letter sounds, add them into words, and have fun making rhymes! 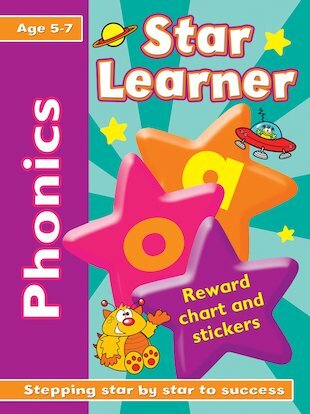 With a pull-out reward chart and lots of exciting stickers, this book is the perfect way to give your brain a boost!